Throughout the school year I have used my monthly Head’s Letter as an opportunity to say thank you and to express my gratitude for this wonderful school community I have called home for the last 15 years. 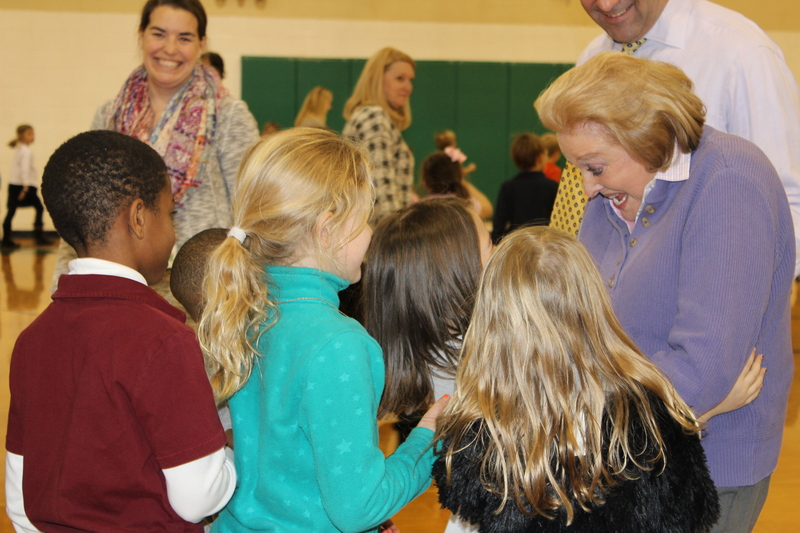 This month I would like to share my deepest gratitude for Ms. Josephine Abercrombie, Founder of The Lexington School. She is a remarkable person, a mentor, and a visionary leader. She is also a great friend. This past fall Ms. Abercrombie was honored by The Thoroughbred Club of America for her lifetime of contributions to the thoroughbred industry. Horses are one of Ms. Abercrombie’s great loves. Below is the speech I gave that evening about Ms. Abercrombie’s other great love, The Lexington School. It is followed by a lovely video created by Keeneland and TCA.